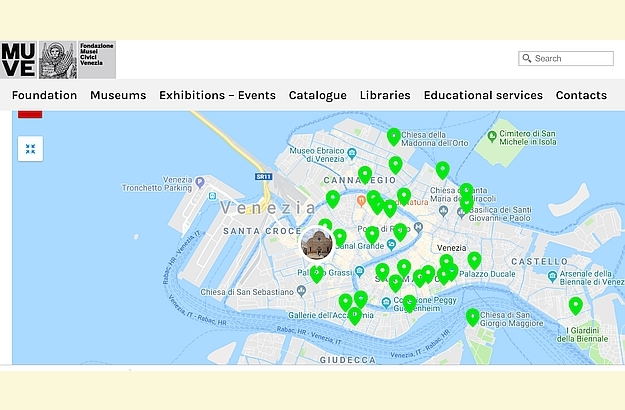 Tintoretto’s 500th birthday is being celebrated with a series of superb exhibitions that will chiefly take place in Venice’s most important museums as well as in Washington’s National Gallery of Art. 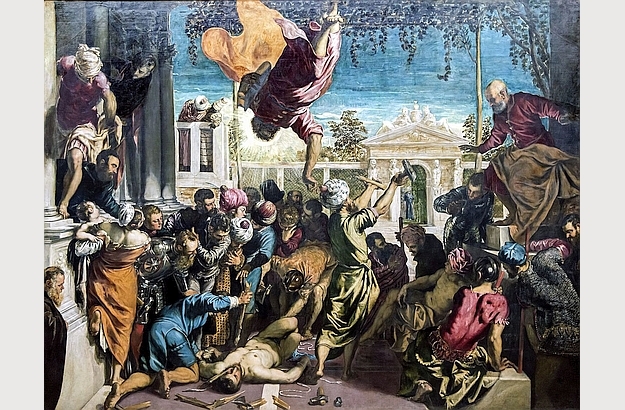 Scheduled to open on March 10, 2019, the Washington exhibition won’t be preventing visitors to the Serenissima from getting their eyeful of Tintoretto’s work. 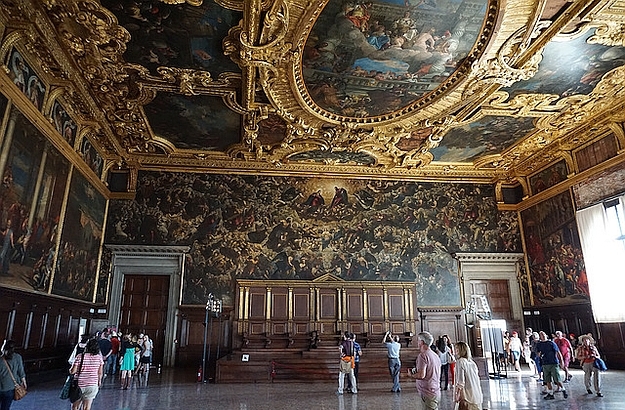 Their monumental size protecting them from being moved around, most of the Furioso’s masterpieces are remaining in Venice. 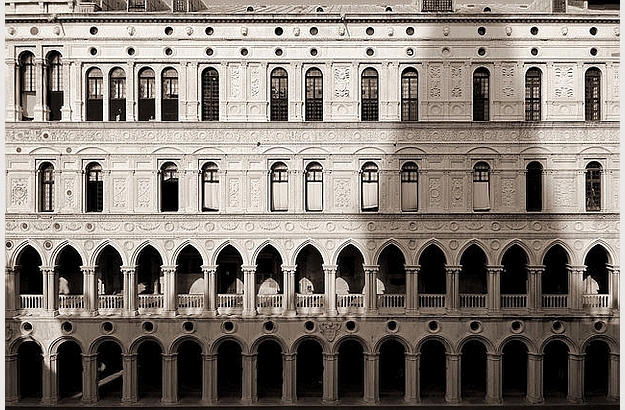 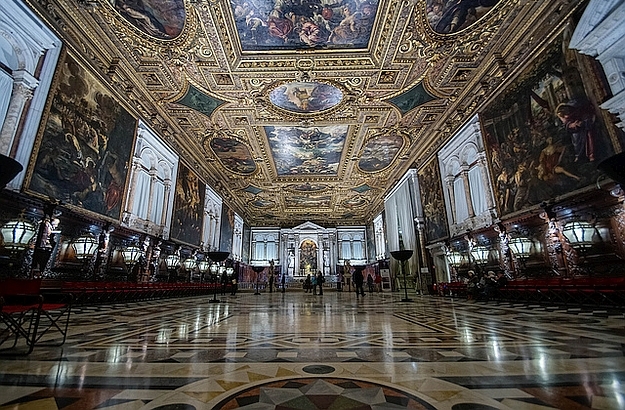 While some of these pieces, like the Il Paradiso in the Doge’s Palace and the outstanding Miracle of the Slave in the Gallerie dell’Accademia, are right on the tourist track, many others can be peacefully admired away from the large crowds, as is the case for the ones exhibited in the Scuola Grande di San Rocco as well as in the Venetian churches which travellers hardly ever set foot in.